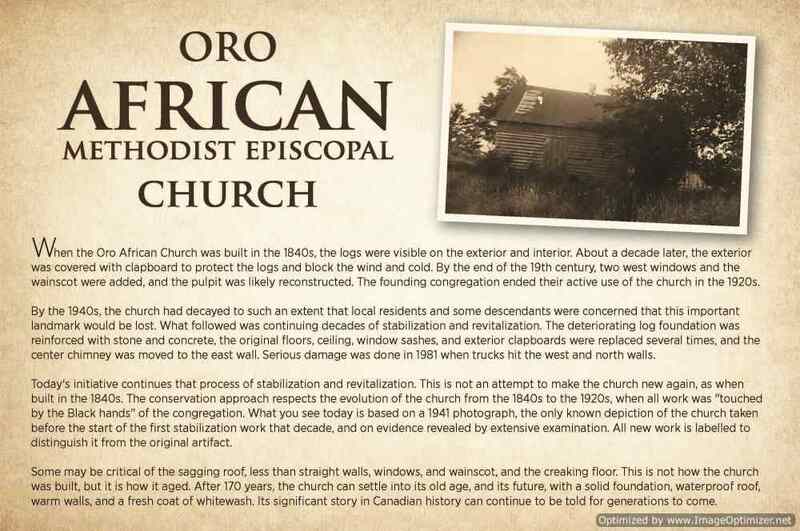 The Oro African Methodist Episcopal Church re-opened its doors to the public on August 19, 2016 thanks to the support of hundreds across Canada and the USA. 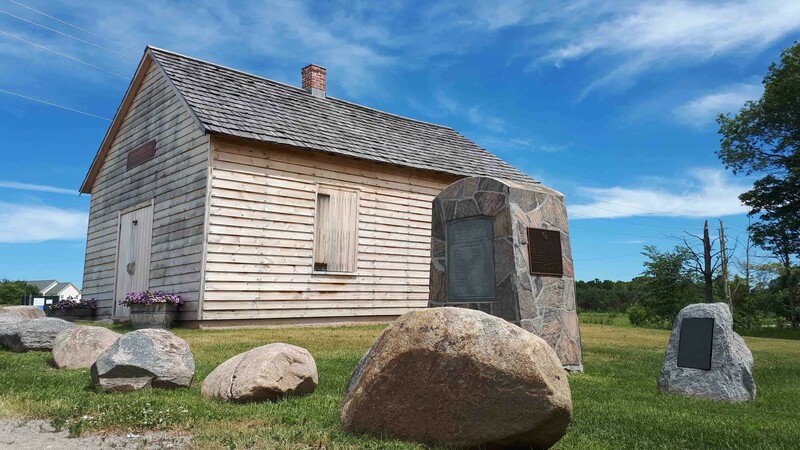 On behalf of the Township of Oro-Medonte Council and Staff, we wish to extend our deepest appreciation to everyone involved for making it possible! Thank you.